Consumers now prefer biodegradable products over commercially produced ones in an effort to be eco-friendly. Paint is one example of a product with a natural alternative. Majority of the products with paint, however, contain lots of chemicals that are toxic to the environment. Eco-friendly paint is a concept that has been around for centuries. Pigmentation for paint came from extracted plants and ground crops in the past. Before, when commercialization and capitalization of products weren’t the norm, paint products contained all-natural ingredients. But as the demand for mass-production of paint increased, so did the chemicals included in the mixture. But switching to commercially made, eco-friendly paint costs double the price of a regular can. On the other hand, if you made your own paint, it would cost significantly less. It might even lead you to start your own painting business. To help reduce your carbon footprint and avoid possible health hazards, you should invest in making your own biodegradable paint. The most common of these homemade paints are sidewalk and milk paints. To make sidewalk paint, you mix cornstarch, water, and food coloring. This is washable and lasts five to 10 days before fading away. Curds of nonfat milk, lime, and dry color pigment make up milk paint. This milk protein binds to pigment just as polymers do with commercial paint. Apply the mixture immediately as milk paint spoils easily. As soon as the paint dries, the stench of spoiled milk fades. If unexposed to the elements, milk paint can last for a very long time. If stored in an airtight container, however, milk paint can last up to a month. For paints placed on indoor surfaces, you can use flour paint mixed with colored and uncolored filler. Use this over dry walls, wallpapers, and wooden surfaces. This type of paint lasts longer than ordinary flour paint. Oil paints take a longer time to dry than most DIY paints. To make oil paints, you’ll need linseed oil, natural pigment, and pure turpentine. Mix these and whisk until you get the consistency you want. If kept in an air-tight container, this paint should last a few weeks up to a month. 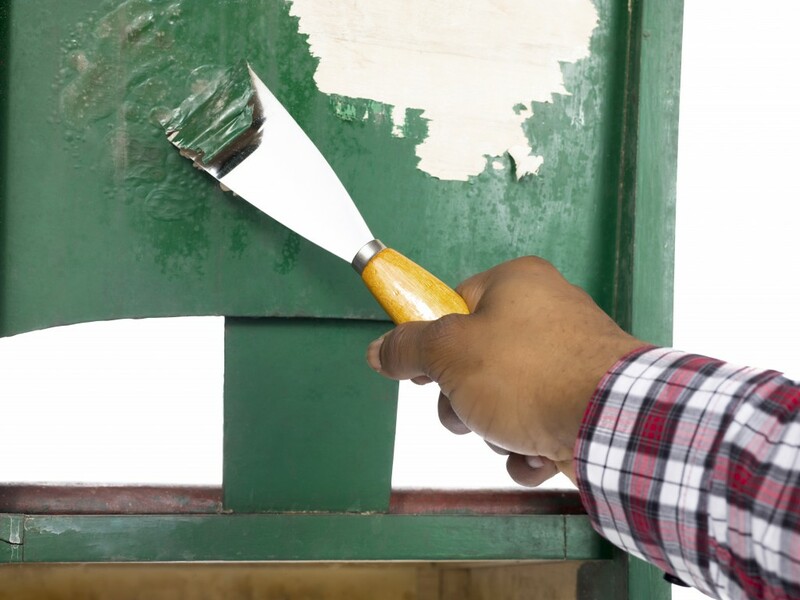 To make the varnish you’ll place over your eco-friendly paint, use egg whites. Whisk the egg whites until the consistency thickens, then add water. Place it in a sealed container and let this mixture sit overnight. The liquid that accumulates on the surface is your paint varnish. By replacing your paint projects with the paint you made, you help reduce your carbon footprint. 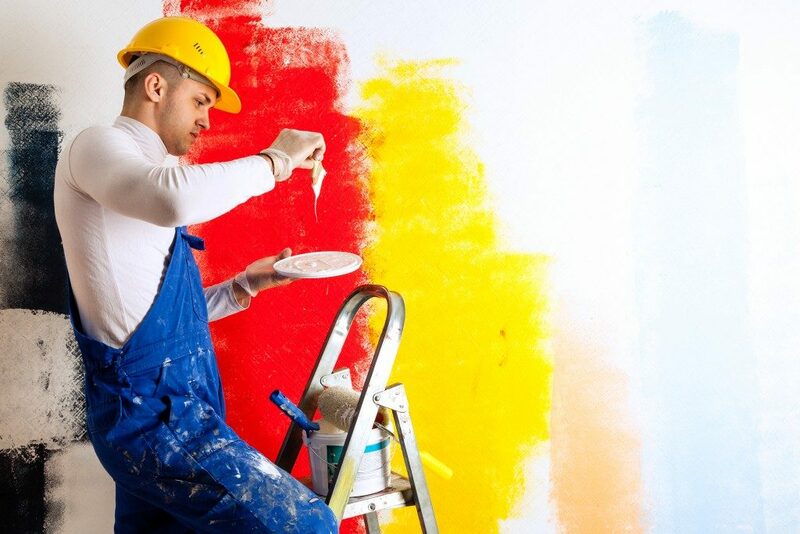 Switching to biodegradable paint lessens the risk for chemical related illnesses (through inhalation) and environmental damage (through paint manufacturing with various chemicals). Going green and patronizing eco-friendly products doesn’t just keep you safe, but it helps make the planet a little less toxic as well.